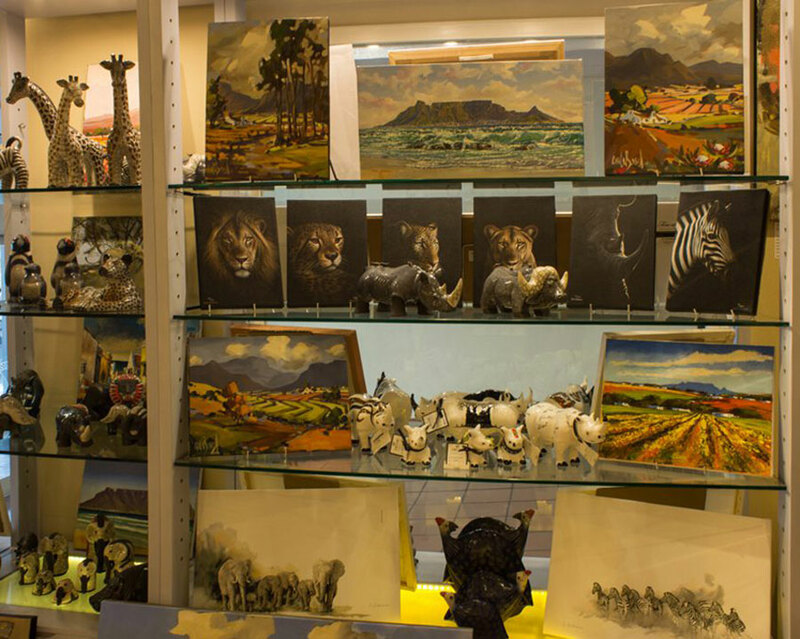 The Alfred Mall is home to galleries, stores and a number of great restaurants, located right in the centre of the Museum Night programme. Caroline Fine Flowers has been established at the V&A Waterfront since the beginning of 2008. 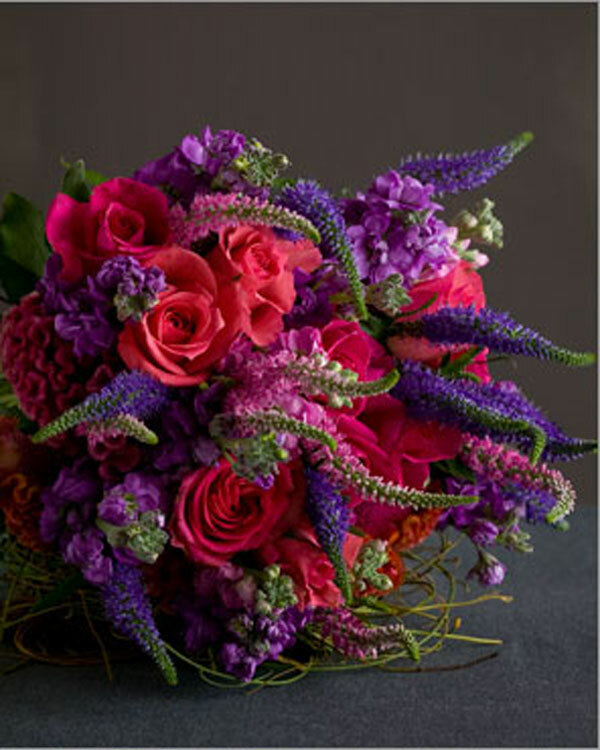 It is run by Caroline Dickenson who has over 30 years of experience in the flower business in London where she had retails outlets and serviced a wide range of private and corporate clients including many first class hotels and restaurants. Her style is distinctive with a bold sense of colour. Her team of experienced florists include David Wilson, who has 20 years of floral design experience in South Africa, and Mymoena Salie who has 20 years experience of retail floristry in Cape Town. Make sure to visit the Alfred Mall on Museum Night to see this incredible display of flowers by Caroline and her talented team.